Antiparasites for cats: do you know how to choose the right one? There is currently a wide variety of cat antiparasitic products. Although it is in spring and summer when the danger increases, the fact is that parasites can attack throughout the year. That's why your cat needs to be always properly protected. But how to choose the right cat Antipárasitos? It's easy to get lost in such a wide range. Luckily, here we tell you how to find the right fit for your cat here. There are antiparasitic products for cats to eliminate internal parasites (such as worms) and external (such as fleas, ticks and phlebotomines). Ideally, you protect your cat in an integral way. Although you will need to use more than one product. The reason? Not all products have the ability to protect from all parasites. Ideally, use an internal antiparasitic and an external antiparasitic. Before you buy the external value what needs your cat. For example if you live in an area of influence of the Flebotomo. If your cat walks freely in the garden, near the field or you take him when you travel to rural areas, it is worth using an anti-parasitic spray for cats with which to reinforce their protection. Products such as ingestable cat antiparasites should be taken throughout the year. Always following the dosage and frequency indicated in each one. But external antiparasitic may not always be necessary. The months between May and October are the most dangerous. If you live in a big city and your cat does not go out to park, field or garden areas, you do not need to protect yourself from ticks in January. Although it is always suitable for flea protection, it can be more relaxed. -Age and physical state. 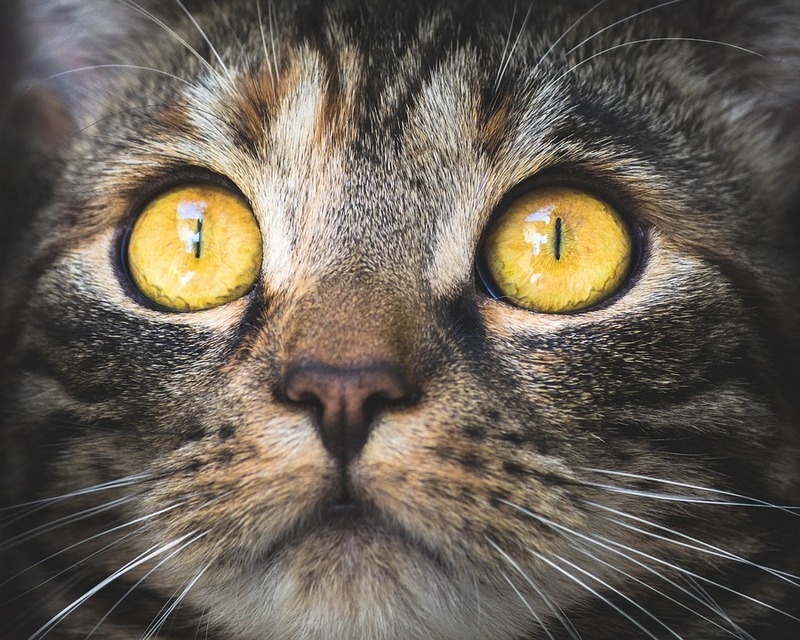 It is not advisable for cats under two months to use internal antipárasitos although there are currently antiparasitic sprays for cats valid for them. Some are also not for pregnant or breastfeeding cats. If you have any doubts, your veterinarian may aclarártelas. Weight. Some antiparasites for expenses measure the appropriate dose according to the weight of the cat. For example, the pipettes. Knowing how much your cat weighs will help you choose the right product for him. Size. Measure the size of your cat's neck to buy the right cat antiparasitic collar for him. Keep in mind that it is not fair. Some cat antiparasitic products have a long effectiveness. Currently some necklace brands are effective for 8 months. More than the rated season of criticism. It is very convenient to put your cat one of these products and not have to be aware of it for a long time. That yes, it is always advisable to point it in a calendar saved next to your health card. That way you'll avoid forgetting when your protection ends. The geographic area in which you live or visit your cat has a great influence on the type of cat antiparasitic you need. As mentioned above, you should assess whether you need anti-parasitic cats to protect the Flebotomo. Nowadays it is present in almost all Spain except in some provinces (not all) of the Cantabrian cornice and of Castilla y León. If you live in a rural area your cat will need more protection against parasites like fleas and ticks. It is important that values if you interact with other cats whose owners are not as careful as you with the protection and quality of life of the same. Or if you live in a rural area and can access cattle precincts where insects or other parasites can be easily propagated. In these cases you will need stronger antiparasitic products or daily reinforcement. Find the widest catalog of cat antiparasitic in complementosparaaves.com. Enter our website to know our offer and choose the right for your pet!